Sony is said to be working on a flagship despite the fact that it launched a flagship just two months ago. The company’s upcoming phone is said to be coming during the IFA 2018 event. Though we don’t really know much about the flagships, the first-hand information suggests that it will come with four cameras: two on the back, and another two in the front. 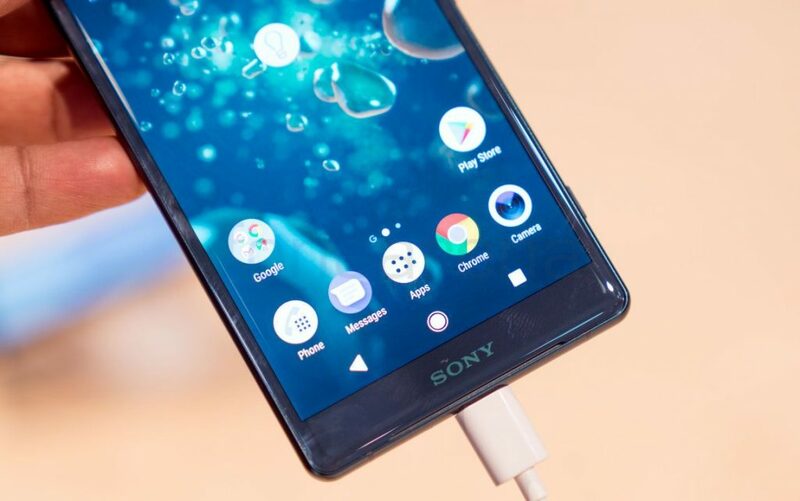 The company recently launched the Xperia XZ2 Premium with dual-rear cameras and it looks the company is ready to embrace the dual-camera bandwagon. It is possible that the company might maintain the same design when it comes to this specific feature. 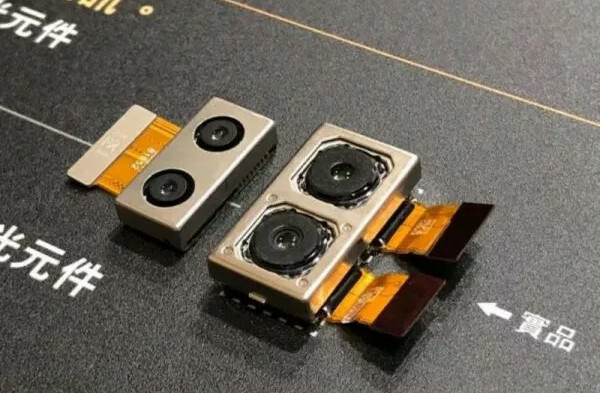 The two camera modules that are reported to belong to the upcoming flagship; Xperia XZ3 have just been leaked online, then again that doesn’t really guarantee that they will make it in the final version of the smartphone. It is said feature 16 MP + 2 MP dual rear cameras and 13MP + 2MP dual front cameras, powered by the Snapdragon 845, bezel-less design, 6GB RAM and 64GB / 128GB storage. With the launch two months away, we still have so much time to learn more about the upcoming Sony flagship, stay tuned.